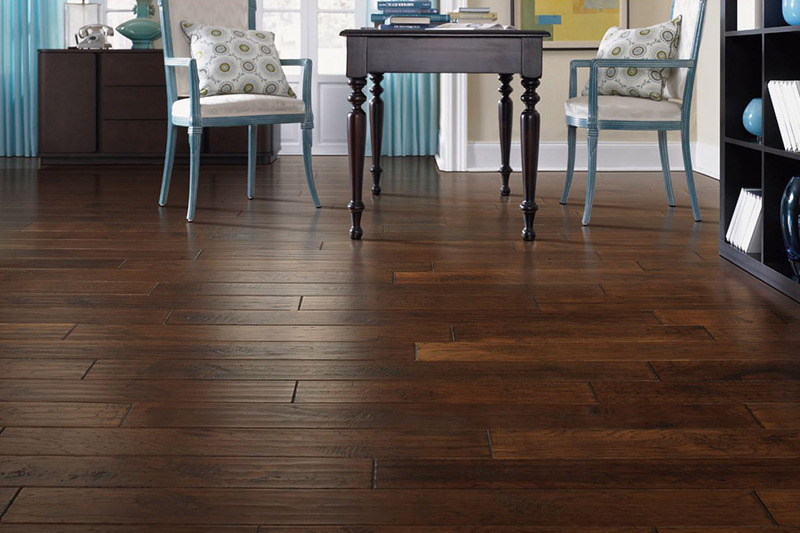 One of the most alluring things about hardwood flooring is its impressive lifespan. Easily lasting decades, and sometimes more than a century, it’s easy to see why homeowners are willing to spend a bit extra up front. 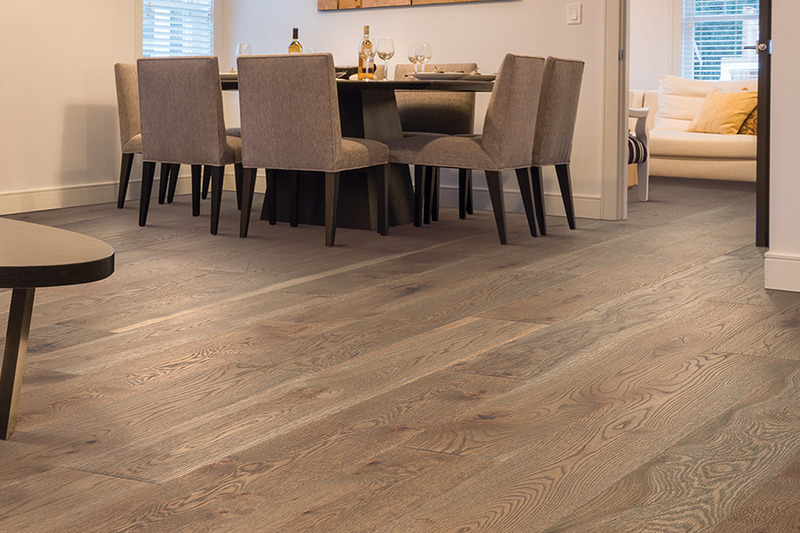 When it’s the last flooring you’ll ever need, and is incredibly durable, stable, and dependable, it’s hard to deny the true affordability of this material. 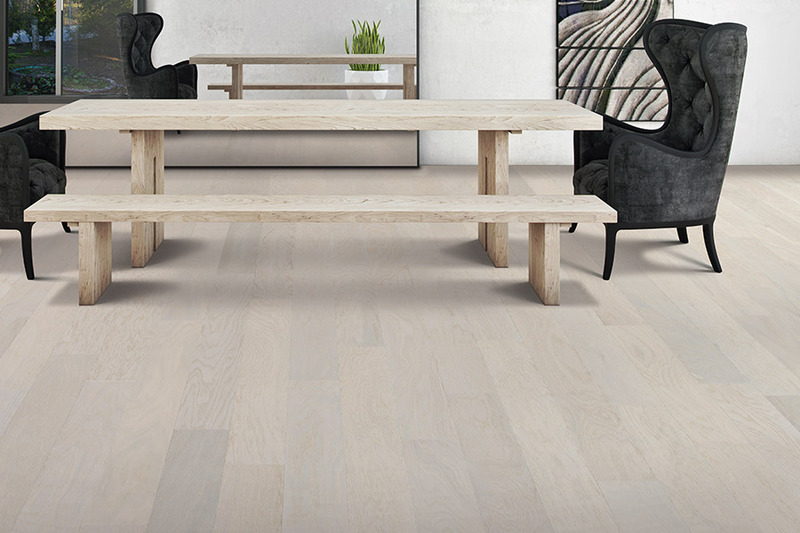 What’s more, the look is so timeless; it easily matches any decor scheme and continues to trend ahead of many other flooring types. When you visit James Flooring, you’ll have more than 36 years of floor experience at your disposal in addition to the wide variety of flooring materials we offer. With two showrooms located in Bunnell, FL and Saint Augustine, FL, we proudly serve the areas of Bunnell, Palm Coast, Flagler Beach, Ormond Beach, Saint Augustine, Jacksonville, and Ponte Vedra. We look forward to your visit, as well, when you’ll get to meet our friendly, knowledgeable staff in a no-pressure retail environment. With some of the most affordable prices in the area, you’re sure to find something that suits your every need. If you aren’t yet sold on the idea of hardwood flooring for your home, feel free to continue learning all that it has to offer. For instance, you can easily personalize the species choice to meet a variety of indoor traffic specifications. Busy and active homes are better suited for a hard, dense species such as oak. It stands up better under repetitive traffic, holds a good stain and is easy to refinish when the time comes. Refinishing is actually one of the reasons hardwood flooring has such a long lifespan. 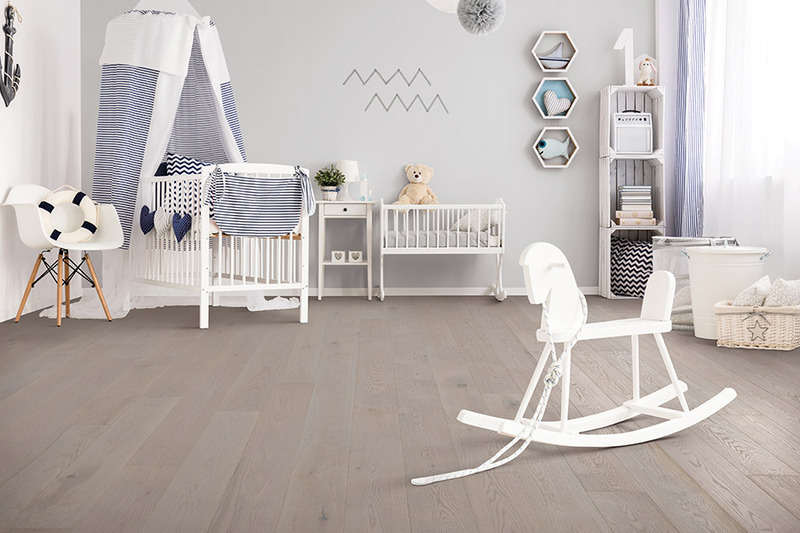 At a time when most homeowners are looking into replacement flooring for their homes, you will just be considering your first refinishing project. This strips away all the old finish and stain, as well as decades of wear and tear, and brings it back to a like-new finish you’ll enjoy for several more decades to come. 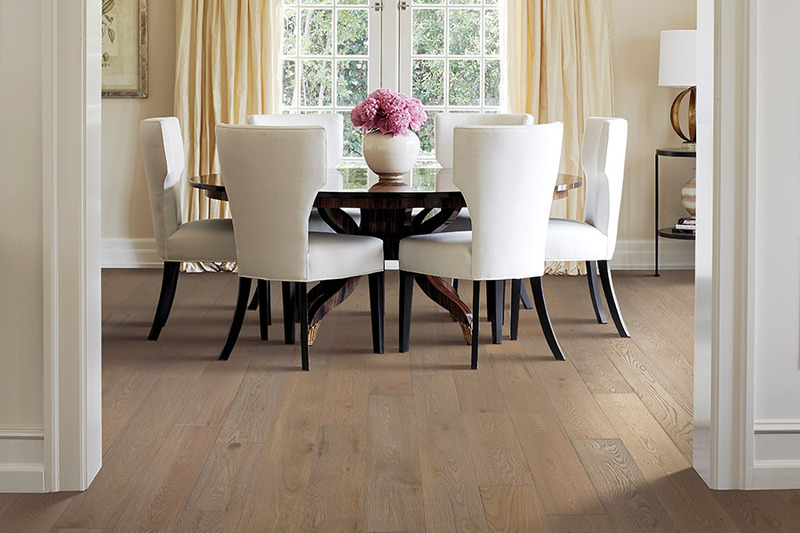 An important fact to keep in mind is that solid wood flooring can never be installed in below grade spaces. Its reaction to moisture, humidity, and temperature changes can cause problems such as buckling, warping, and even splitting. 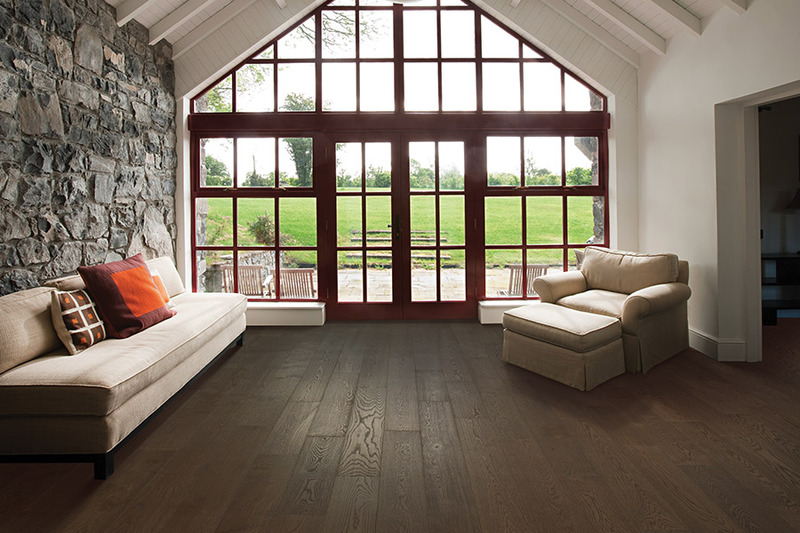 If you need spaces such as these floored, be sure to check into engineered hardwood flooring. This is an excellent alternative that works better in these spaces.